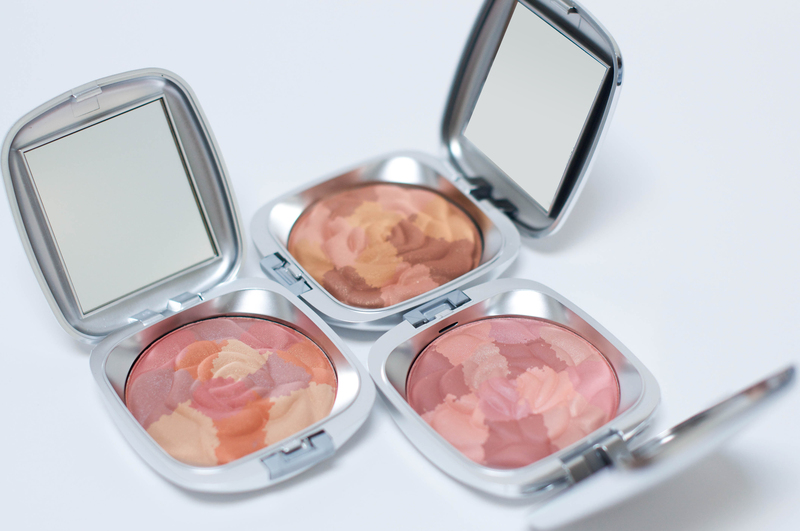 Illuminate your face with a bouquet of colors for an instant glimmer. 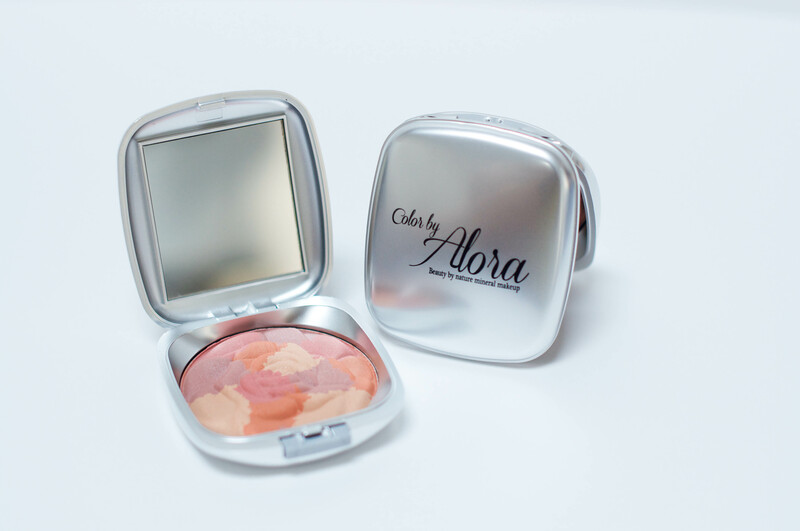 Brush silky powder on cheekbones, bridge on nose, forehead and chin. 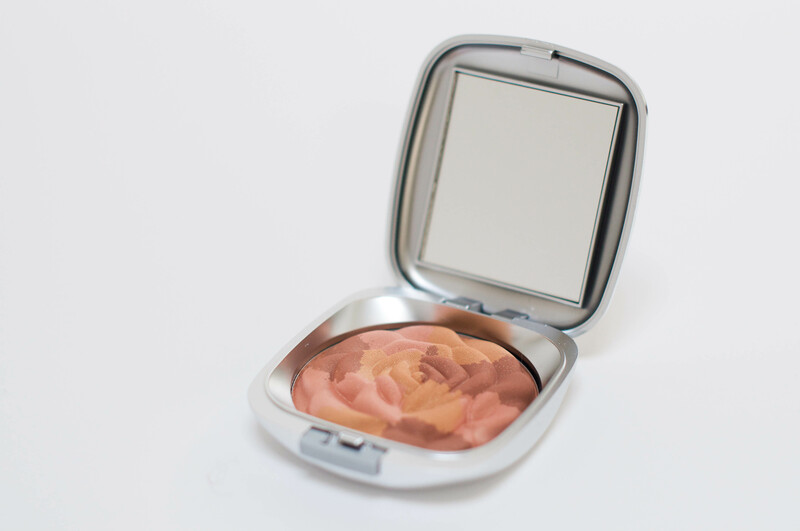 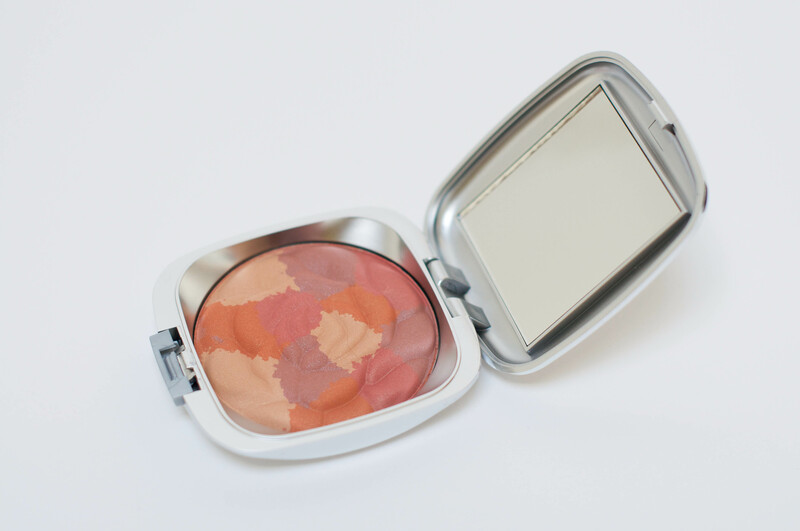 Use as a powder, bronzer, blush, highlighter or even eye shadow.